This Steel wire crimper is used to pull loose frame wire tight. 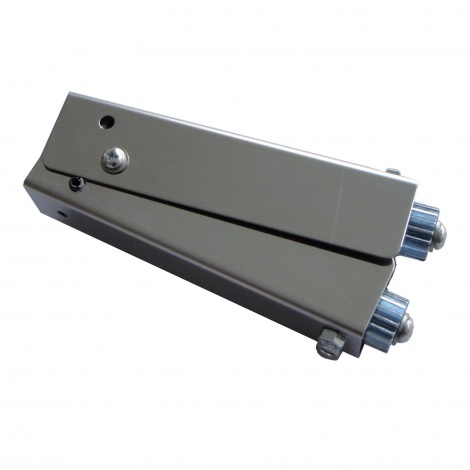 The handle is made of stainless steel and two wheels are made of Galvanized steel. By placing the wire between two metal wheels, squeezing the tool onto the wire, and drawing the crimper the length of the wire you will take up any slack ensuring that the wire is tight. Please see the video to check how to use it.